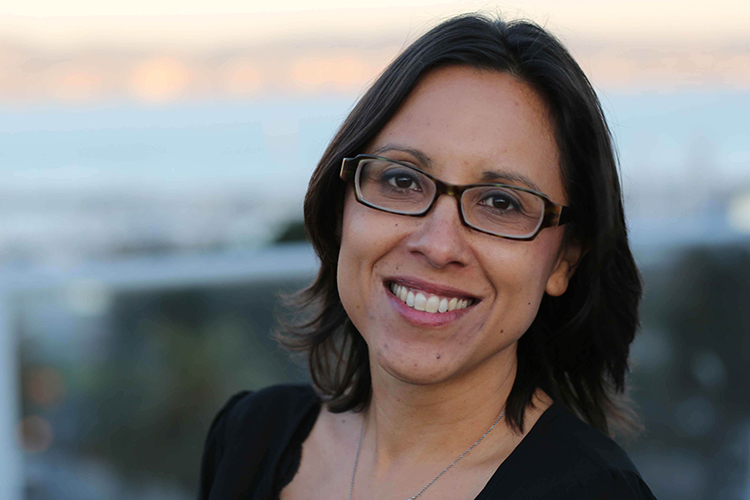 Carrie Lozano is an award winning documentary filmmaker and journalist. She is currently an editorial consultant for independent documentary filmmakers, facilitates the Bay Area Video Coalition’s National MediaMaker Fellowship, and is consulting with the International Documentary Association to help identify ways to support filmmakers working in the journalism space. She was executive producer for documentaries at Al Jazeera America and senior producer of the network’s investigative series Fault Lines, where her team garnered numerous awards including an Emmy, a Peabody, and several Headliner Awards. Among other work, she produced the Academy Award nominee The Weather Underground, which premiered at Sundance and aired on Independent Lens; and produced and directed the Student Academy Award winning film Reporter Zero, which aired on MTV LOGO and premiered at Berlin. She is a graduate of UC Berkeley’s Graduate School of Journalism and was a post-graduate fellow with Lowell Bergman’s Investigative Reporting Program where she reported on PBS Frontline’s “Black Money.” She went on to develop best practices for collaborative investigative reporting and co-found Collabspace with MediaShift. She was Director of Operations for New Day Films, and serves on the boards of Swell Cinema and The Free History Project. Her most recent film, The Ballad of Fred Hersch, about a renowned jazz pianist, premiered at Full Frame in 2016.